Here are some old photos for your viewing pleasure. How about a step back in time? 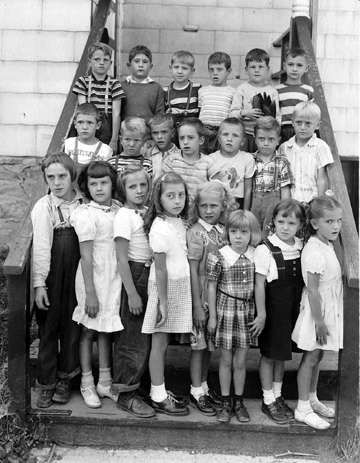 Looks like Miss Finan’s class cir.1950 with 1st and 2nd grade. Looking for more LOPEZ grade school photos. Anyone have some?? 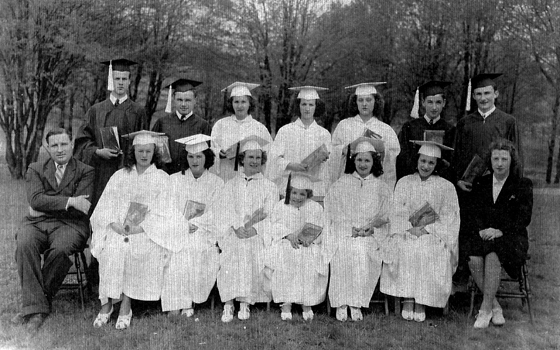 Here is an interesting graduation photo. Who do you recognize???? ?